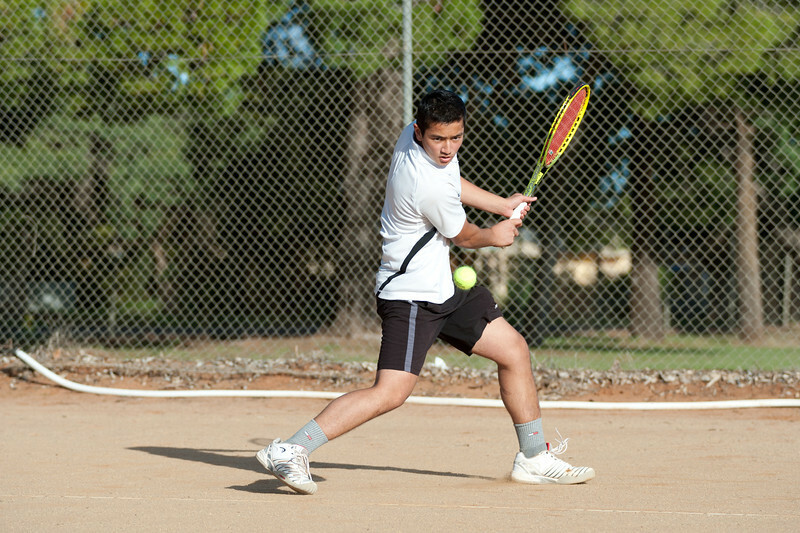 Griffith Tennis Club ‘Championships’ welcome members of any age and ability to enjoy a competitive evening of great tennis. This entry was posted in General Club Info on October 17, 2014 by Bernard Gray. This entry was posted in General Club Info on June 5, 2014 by Bernard Gray. 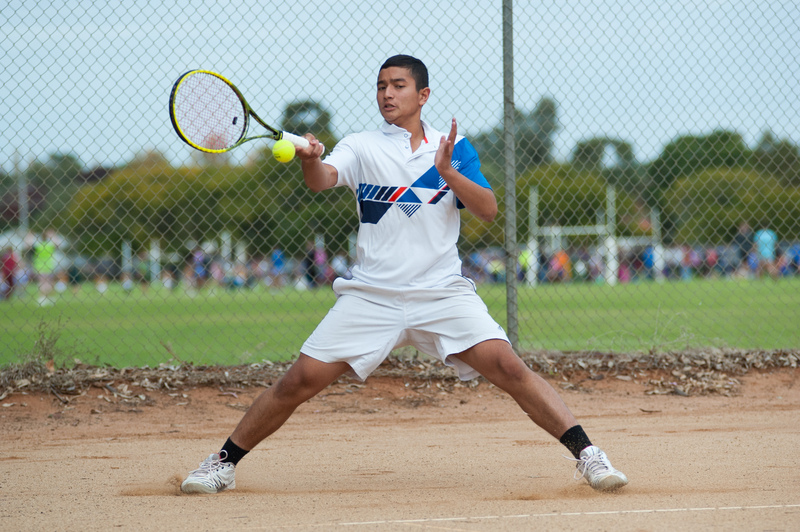 Griffith stripped of key junior tennis tournament | The Area News. This entry was posted in Juniors on November 29, 2013 by Bernard Gray.